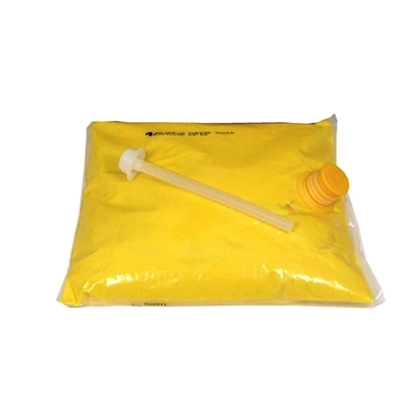 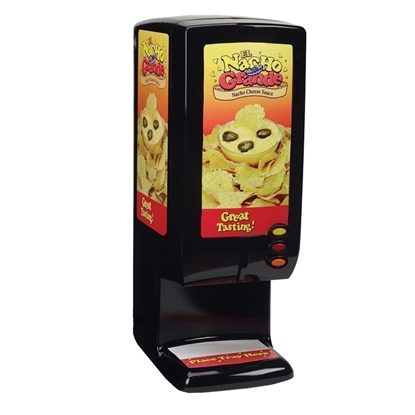 Use in Gold Medal 5300 Cheese Dispenser or Gold Medal 5301 Dual Cheese and Chili Dispenser. 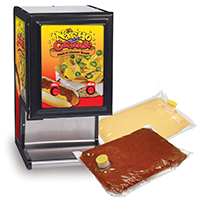 This tabletop Hot Dog Steamer is a real merchandiser. 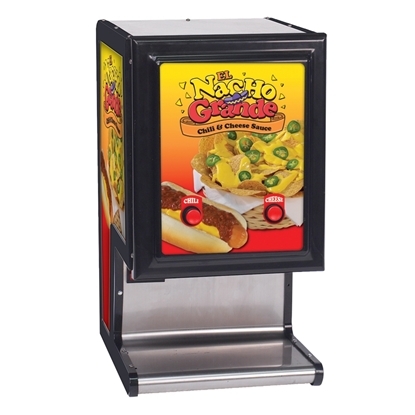 Set it up where you have crowds and you will sell a lot of Hot Dogs. 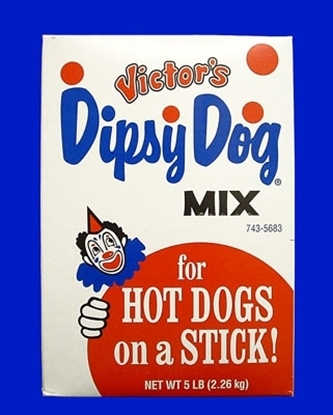 Dipsy Dog is a convenient 1 step corn dog mix for hot dogs on a stick. Dipsy Dog is considered a sweet mix – preferable to the one's that tastes just like Corn Meal deep fried. 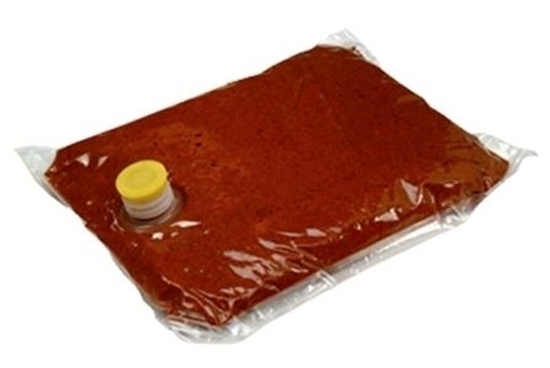 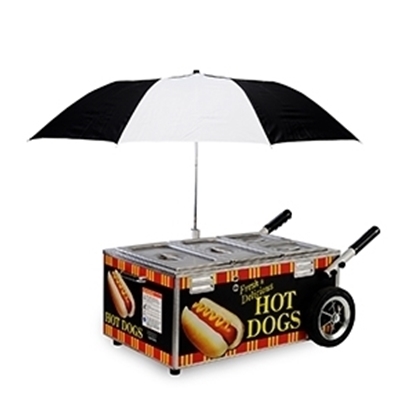 Hot Dog Trays - 6"